We know what it’s like to be involved with a small, family business. We understand how important it is to find clients on a consistent basis. So we rolled up our sleeves and learnt a proven system that works – Book Yourself Solid. We are passionate about teaching that same system to our clients in a way that not only builds their business but has them falling in love with marketing and sales. And because we love small businesses and understand the need to have systems for everything, we help you develop a way to consistently market while being able to serve the clients you have. Consistent marketing + systems and processes = a great business. That’s what we are all about, helping you bring your dreams into reality. Less sleepless nights worrying about how to get clients or how to service the ones you have. And more fun in everything you do. 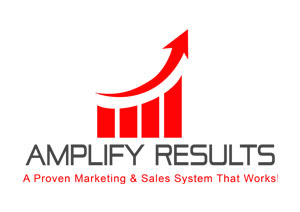 To find out more about our marketing programs and how we can assist with your marketing needs, see Amplify Results. The Professional Services Marketing Conference is an annual conference focusing in on the business development process from marketing through to sales. This conference is designed to take attendees through the business development journey – starting with marketing and building trust then going through to the sales process and getting the sale. Mindset is involved along the process & in todays world digital marketing plays a significant role. The Professional Services Marketing Conference is for B2B Business Owners, Marketing & Sales Executives and Business Development Managers. This is an information based conference and each speaker has been asked to deliver 3 take-aways activities that can really help the attendees. With 12 speakers in 8 hours, it is a full day with lots of value. 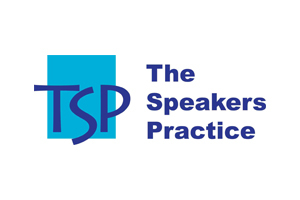 There are opportunities for specialists in their field to be able to present – all speakers will be assessed for their speciality and how it fits into the conference theme. The disciplines looked for to be a speaker are within marketing, digital marketing, sales and mindset. We are building up a community of Service Professionals who are keen to grow their business and understand the practicalities of the process . The community is both the speakers and the conference attendees who are like minded professionals all trying to get ahead in a competitive world. The inaugural conference on the 18th August, 2018. 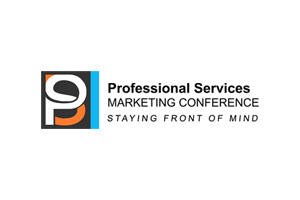 To see more about the Professional Services Marketing Conference and the speaking line up for the next conference, go to Professional Services Marketing Conference.